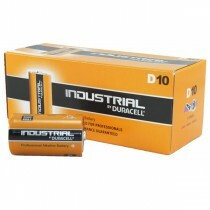 Duracell plus and Duracell industrial make up our range of D size, also known as LR20, alkaline batteries. 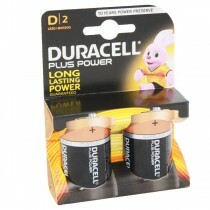 D size batteries are the larger of the two common cylindrical batteries seen around the home and are approximately 33mm in diameter and 62mm long. Commonly they’re used in large radios, clocks, children’s toys and flashlights.